Our teachers come from all sorts of backgrounds, but they’re united by a common passion: sharing the joy of music with children and families in Annapolis, Crofton and Severna Park! All teachers have successfully completed the live Music Together® Teacher Training, which is built on research in early childhood and music development. We keep our skills fresh through workshops every semester and advanced trainings offered by Music Together Worldwide. Those teachers with (Cert 1) in their bio have taken advanced training in the Music Together teaching practice. Director & Music Together Teacher (Cert 1), received her Bachelor's degree in Piano from the University of Maryland. In addition to her Music Together classes she has taught on the early childhood music faculty at the Levine School of Music in Washington, DC and has worked with the Drama Learning Center & Schoolhouse Theatre Arts in Columbia. Jeanne enjoys performing and accompanying around the Metro area. She completed her Music Together® training through Music Together LLC in Princeton, NJ in 1995, and Certification Level 1 in December, 2007. Jeanne has completed Level II of Orff-Schulwerk at George Mason University, and is a member of the Early Childhood Music & Movement Association, ECMMA. Music Together Teacher (Cert 1) and a native of Alexandria, Virginia, was fortunate to be involved in outstanding music programs early on which inspired her to study music. She earned a BM in Piano Performance, with a minor in Voice, and a MM in Piano Pedagogy. Kymberly has taught piano students in Virginia, Maryland, and Delaware, and became interested in shaping the musical development of very young children. As a Music Together teacher she has found it to be the most rewarding experience to be able to provide ways for children and their families to play with and learn the language of music while using the rich and varied selections found in the Music Together song collections. Kymberly likes to use her voice as well as keyboard and guitar to provide a live music element in class. 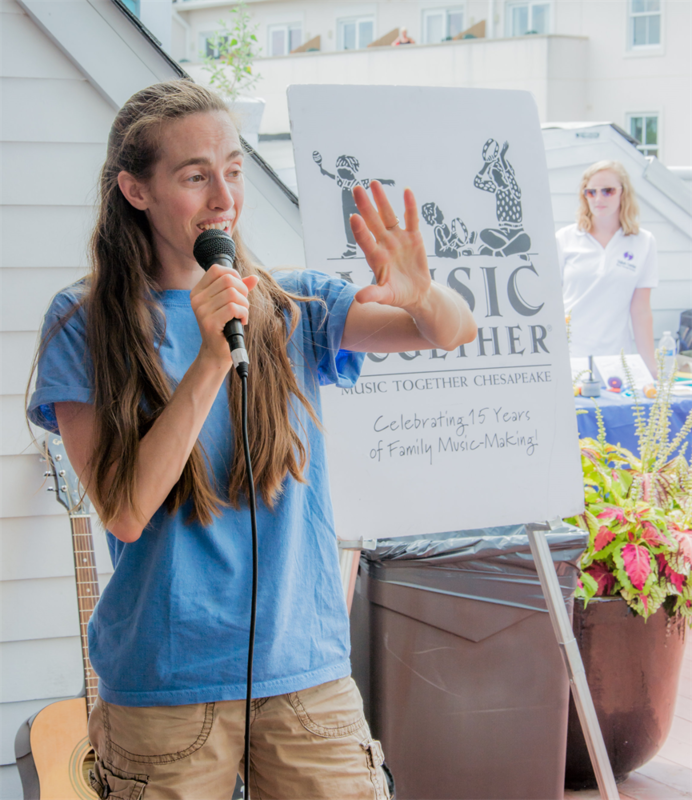 As a Music Together teacher she loves being the facilitator for children and their families during these first steps along the journey of their music development. 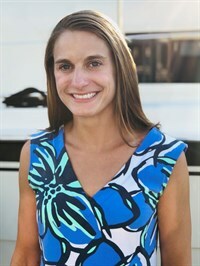 Music Together Teacher, received a Bachelor’s Degree in Music Education from the University of Delaware in 2010. While at the University of Delaware she studied violin under Xiang Gao. Stephanie has been teaching violin privately to all ages for the past 12 years. 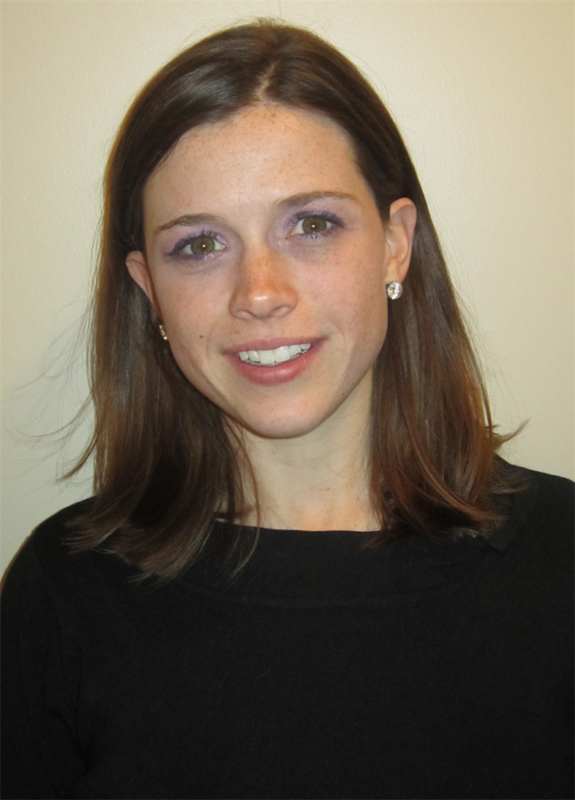 While living in North Carolina, Stephanie taught general music for grades K-5 and Orchestra for grades 5-12. Stephanie has played violin with the Durham Symphony in North Carolina, the Sierra Vista Symphony in Arizona, and the National String Symphonia in Maryland. She started attending family classes with her one year old son and fell in love with Music Together. Stephanie completed the teacher training shortly thereafter followed by a refresher course prior to teaching with Music Together Chesapeake. She is excited to be able to share the love of music with young children and their families. 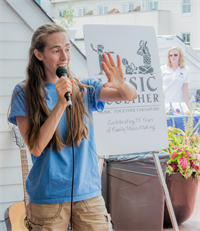 Music Together Teacher (Cert 1) & Administrative Assistant, has a Bachelor's degree in Theatre from Goucher College in Baltimore. She began singing in choral groups over 17 years ago, and has had a love of music ever since. Mandy participated in Music Together with all three of her children, and greatly enjoyed sharing music with her children through the program. This is Mandy's tenth year with Music Together Chesapeake. She completed her teacher training in the summer of 2008 and has been teaching parent child classes since the fall of that year. Mandy completed Certification Level 1 in September of 2018. She is also an in-school music specialist at an area preschool. When she is not busy teaching and being mom to her three children, Mandy serves in an administrative roll in helping to keep Music Together Chesapeake running smoothly. Music Together Teacher, has been singing as long as she can remember. She sang in choirs in grade school, soloed at school and church, and sang in an all-female a cappella group in high school. 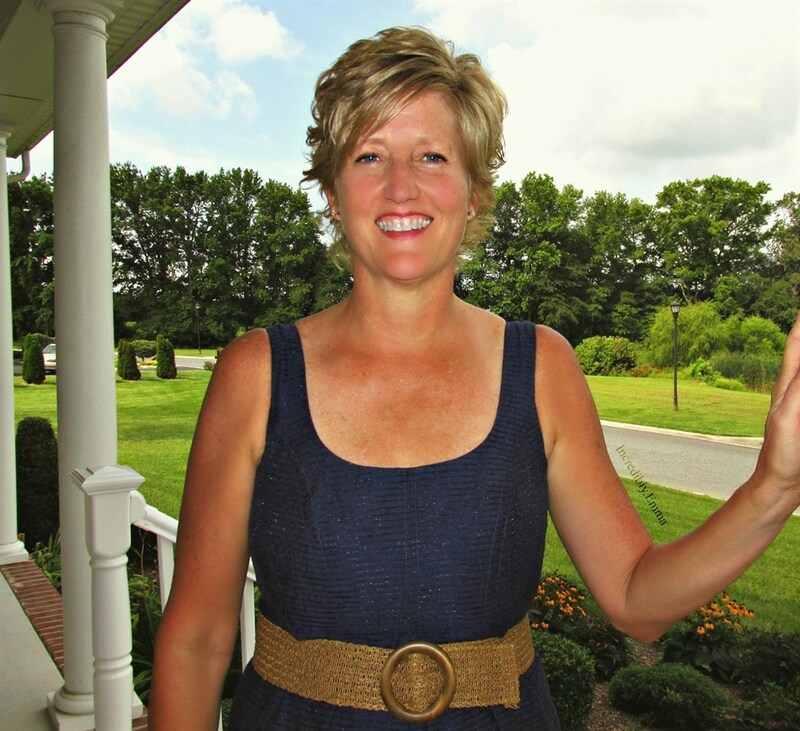 Sally studied piano for many years, was selected to be in the MD All State Choir and recorded a professional vocal album. While pursuing a B.S. degree from Vanderbilt in Mathematics, Sally took as many music classes as her schedule would allow, including music theory, songwriting, studies of classical composers, as well as popular and world music and she also sang in the choir and in a coed a cappella group. Sally currently sings in her church choir and directs the children’s choir. She started attending family classes with her first born and then continued with her second child. She fell in love with Music Together while attending five years of classes with her girls. She completed the Music Together Teacher Training and is so excited to share her love for music and singing with Music Together Chesapeake.